Gnarly is the child of Keegan Valaika and is his way of bringing a little comic relief back to the industry. Keegan states that ‘Gnarly speaks for the next generation of kids who aren’t afraid to follow their paths in whichever way they may lead and strive to foster an environment where their creative freedoms may always remain intact. Finally gracing the shores of the Southern Hemisphere Gnarly is available in all good snowboard stores and online here. These are three of our favourite products Gnarly have on offer for this winter season. Protect your neck and face and still look cool this winter with the Uber hat from gnarly. 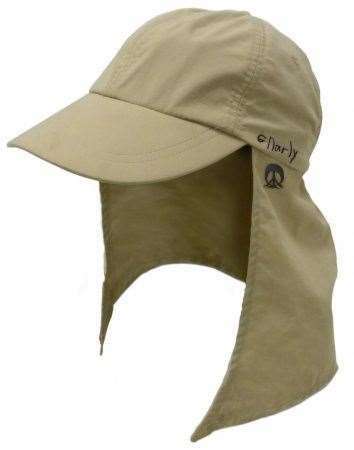 This Elma Phud inspired hunting cap will keep you riding on the mountain till last chair. This is a team favourite for when the suns come out and the spring park laps heat up. Every man needs a flannel for his winter activities. 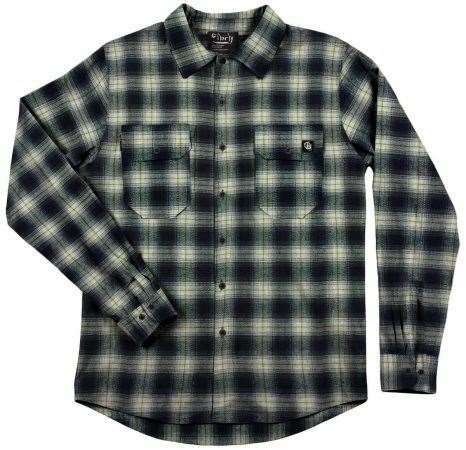 The perfect riding flannel shirt is hard to come by as you need the right amount of waterproofing and a have it light enough so you can rip around on your board without being weighed down. Meet the Gnarly Cholo Flannel the perfect cross between fashion and function designed to keep you dry and looking fly all winter long. Winter is just around the corner and the re-stock of hoodies for your cupboard is nearing closing, look no further than the Friendly Strangers Hood by Gnarly. Keep warm under your jacket for those waist deep days, ride in just the hoodie whilst spring lapping the park and look good while you do it.